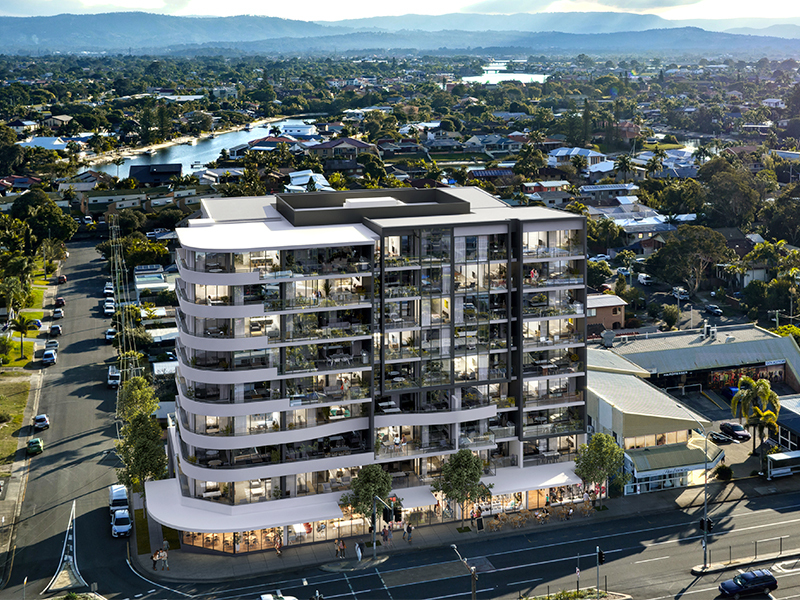 OTTO Apartments Mermaid Beach is surrounded by restaurants, boutique cafes and the Nobby Beach retail and dining precinct. It is also just a kilometre away from Broadbeach dining and entertainment precinct, The Star Hotel & Casino and Pacific Fair Shopping Centre. Provide electrical services compliance review for section J6 Common areas. Review D&C tender emergency and exit lighting layouts. Provide design-drafting services for the project. Provide RPEQ Form 15 design compliance certification for Emergency Lighting & Section J6/J8. Design provision for suitable lead-in from the property boundary to the building entry point located within the FTTx footprint. Design the conduit pathways, spatial requirements and equipment locations for the development according to NBNCo network guidelines as outlined in the Building Design Guide for MDU and MPS. Design spatial requirements according to NBNCo network guidelines as outlined in the Building Design Guide for MDU and MPS. Submit a pathway design for NBNCo to review and remediate as required. Achieve NBNCo Pre Construct Approval. Nominate addition power requirements for NBNCo infrastructure equipment. Design of additional earthing requirements if required to NBNCo standards. Provide documentation for tender construction purposes.